There are a lot of different ways to learn Mandarin Chinese, but whatever method you choose, it doesn’t have to be all that hard, provided you’re willing to work at it. Forget all of the doubts that may have come up the first time you heard the language spoken and saw the written characters. 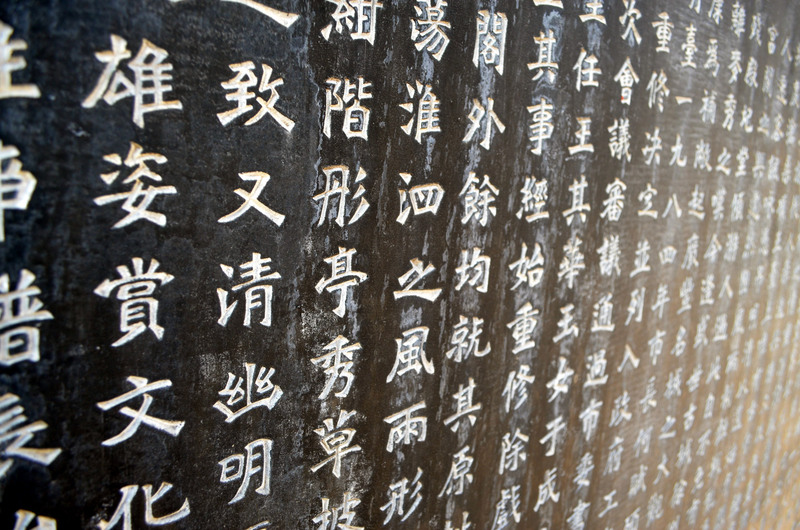 Many people have learned Mandarin Chinese as a second or third (or more!) language, you can too. Just keep these 10 things in mind as you learn Mandarin. Confidence – Henry Ford is quoted as saying “Whether you think you can or think you can’t, you’re right.” Believing you CAN learn Chinese is crucial. Stay Positive – As with learning any new skill, you will encounter setbacks. When the going gets tough, you may need to change up your routine, try a new strategy, or spend a bit more time on the basics. Think about riding a bike or any other skill you’ve learned. You probably fell a lot (and got plenty of skinned knees to show for it), but you kept going, and eventually took off. Learning Mandarin is Chinese no different. Stick with it, and soon you’ll be speaking with ease. Have a System – There are plenty of ways to learn Mandarin Chinese, including books, internet, classes, tutoring, and just diving in and going to the country. How to learn Chinese is up to you, but decide which approach will work best for you, develop a plan, and follow it. Do Your Homework – I’m not talking about doing your coursework, I’m talking about choosing your course of study wisely. You don’t want to waste your time (or money) on a course of study that is a bad fit for you, so learn as much as you can about any course you’re considering before you invest your time or money into it. Read as many reviews as you can find, both good and bad. Ask your friends who have studied Chinese for their recommendations. Your friends know you better than anyone, they’ll be able to tell you what you’ll like and dislike the most about any courses or study materials they’ve used. Focus – You need to dedicate plenty of time every day, especially when you’re first starting, to your study of Chinese. You should commit to spending a minimum of thirty minutes every day, an hour or more is better, to get the most out of your efforts. If you find it difficult to set aside more than thirty minutes to concentrated study, try taking advantages of small pockets of time to supplement your study. Consider downloading music, podcasts, or other audio content in Chinese and listen while you’re driving or cleaning house, or make some flashcards to study when you find yourself waiting unexpectedly. Spending time on the basic foundation of the language now will pay dividends later. Be Realistic – You aren’t going to become fluent in Chinese in a week. Set reasonable goals of learning a certain number of new words each day or week. You want to learn new words at a rate that feels like you’re actually making progress, but not so rapidly that by Friday you’ve forgotten the words and phrases you learned Monday. You might start by learning 20-30 words, then adding 5 words per day or so. It doesn’t seem like much, but when you do it every day of the week, that comes to 35 words per week. Generally speaking, the 100 most commonly used words in a language account for nearly half of all written material. If you start with 20 words/characters, and add 35 more each week, you’ll be able to get the gist of most written Chinese material within the month. 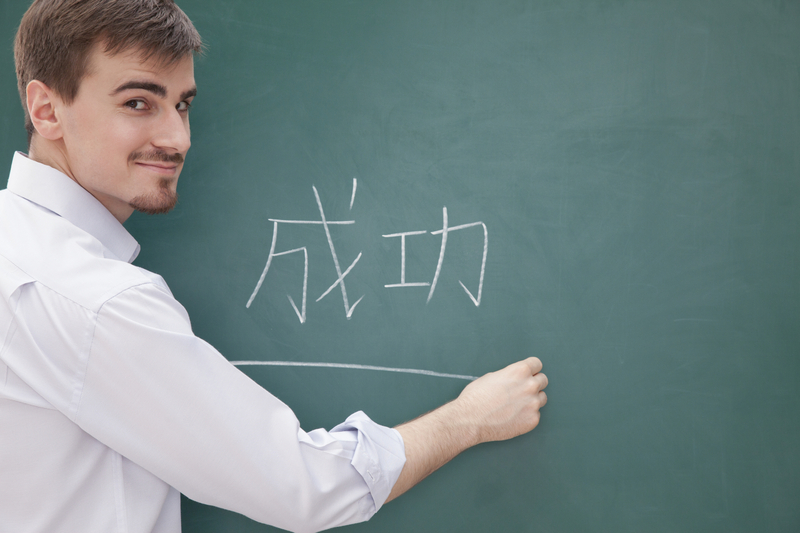 Learning Characters – Some people recommend holding off on learning Chinese characters until you have a firm grasp of some of the basics. However, spending a few minutes per day learning the radicals will give you a leg up on learning new characters later. Words or Phrases – Learning single words is good, but for many students, learning complete sentences, or at least short phrases, makes the process easier. Learning phrases helps reinforce not only the vocabulary, but the grammar as well, as it gives you more of an opportunity to see how words go together to express complete ideas in Chinese. Listening to audio recordings of the phrases you’re learning allows you to hear the proper pronunciations and tones as many times as needed until you feel comfortable. Friends – If you have Chinese friends, let them know you’re learning the language and recruit them to help. Chances are they will be happy to help you work on your pronunciation or converse with you in Chinese. Find a few Chinese friends and try to learn how to speak Mandarin Chinese every day. It doesn’t have to be anything complicated, especially in the early stages. Even small talk, such as talking about the weather, will give you practice in speaking and listening. Enjoy – No matter what reasons you have for wanting to learn Chinese, your efforts will not be nearly as effective if you look at it as a chore. Look for ways to have fun with it. Chinese is a fascinating with a rich and long history. Learn it well and enjoy the process. It won’t always be easy, but it should never be dull. Now, what are you waiting for? The sooner you start learning some Chinese, the sooner you’ll be able to have a conversation in the language, and the sooner you’ll feel comfortable with it. Feel free to visit our site Learn Mandarin Now for more Chinese learning tips! 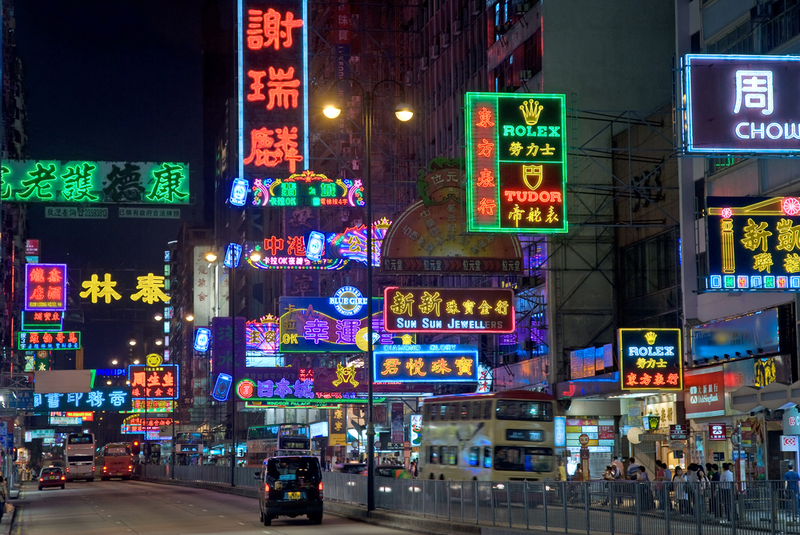 Learning Chinese – Mandarin or Cantonese? Why is there always a western guy with a China girl in every propaganda picture talking about red China opening up to the world and No China men with white fatty American chicks?? ?